GEM Presents to Metro Atlanta KAT KERR and JEFF JANSEN at the Atlanta Heaven Invasion. 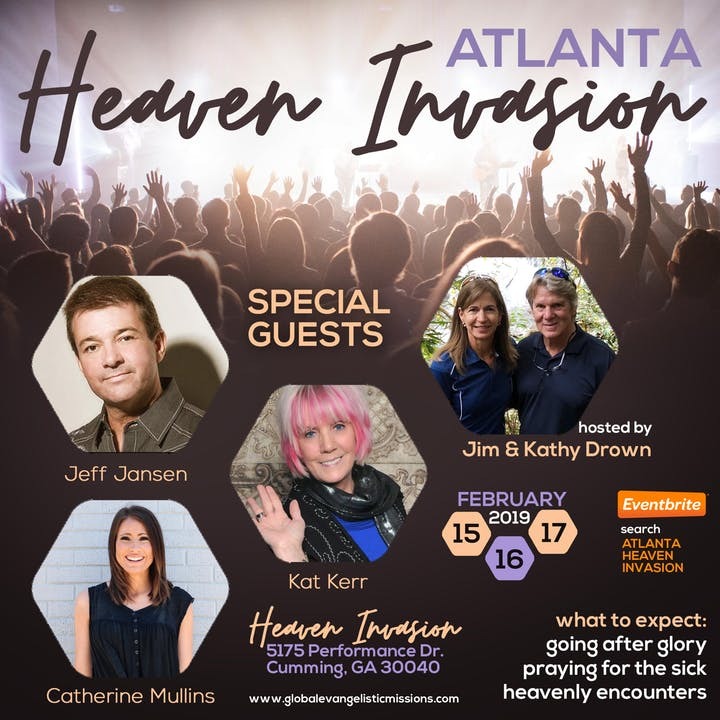 Global Evangelistic Missions is hosting author/speaker Kat Kerr and the revivalist Jeff Jansen to the Atlanta metro area for a weekend event, February 15-17, 2019. Jim Drown and his wife Kathy have deep spiritual roots in evangelism and desire to see God’s kingdom here on earth. 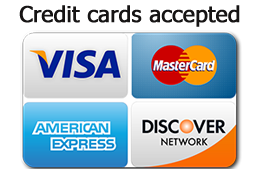 Jim ministers in large crusades and to Pastors as they travel internationally and has seen thousands saved, healed and delivered through God’s power. Now they are focusing on bringing Heaven to Earth in America to see His name be lifted high.